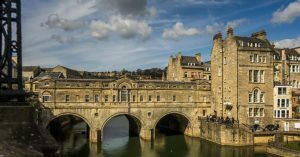 Natural hot water springs, Neo-classical architecture, Jane Austen, Roman baths and Celtic Gods – Bath is a beautiful world heritage city and one of our most popular tour destinations outside of London. 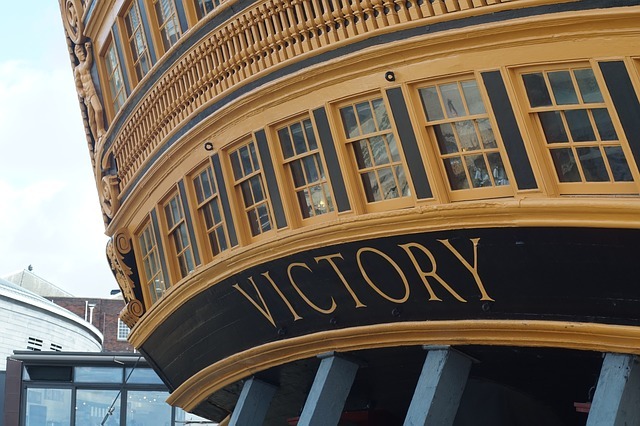 Your private Blue Badge Guide will tell you the original tale of Bladud, a local king with a nasty skin problem and how the city became the most fashionable town in Britain during the 18th century. 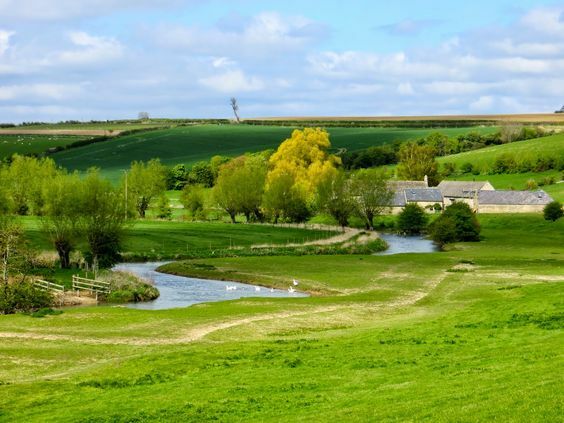 Visit the ancient Roman baths, walk the elegant streets and over the limestone bridge designed by Robert Adam in the late 18th century, and discover the inspiration behind some of Jane Austen’s books. Constructed over 5,000 years ago by human hand, these Neolithic stone circles attract around 1.38 million visitors per year. 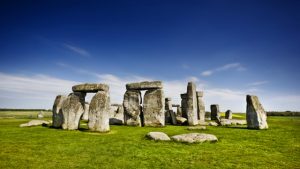 Visit Stonehenge during Summer and Winter Solstice and you’ll witness the gathering of modern druids dressed in white, joining thousands of others as they watch the sun rise (Summer) or set (Winter) over the ancient stone formation. How the 40 tonne stones got there, what the site was originally for, and why they are displayed in the circular format are still a great mystery. Your Blue Badge Guide will explore the many myths and theories with you as you navigate the site together. Can be combined with a trip to Bath. 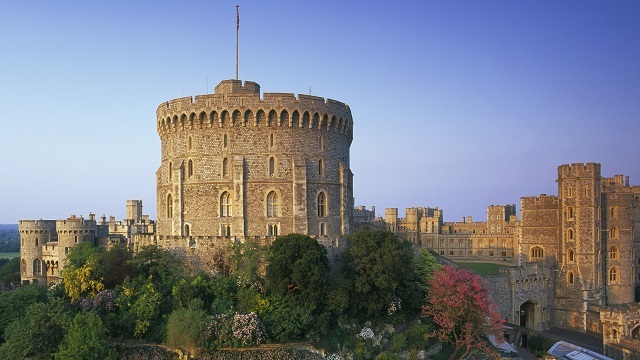 Did you know, Windsor Castle sits on a rock a hundred feet above the Thames and can be seen from miles around? It’s also the largest and oldest inhabited castle in the world. The spotlight will be on Windsor Castle in 2018 as it becomes the chosen venue for not one but two Royal Weddings. Spring will see Prince Harry marry Meghan Markle and Autumn will see Princess Eugenie marry Jack Brooksbank– both at St George’s Chapel. Blue Badge Guides are the only official guides for Windsor Castle. On a tour with your private guide, you can expect to visit St George’s Chapel itself – a medieval jewel and the burial place of ten monarchs, the grand fantasy home: Queen Mary’s Dolls’ House, and the extraordinary State Apartments. 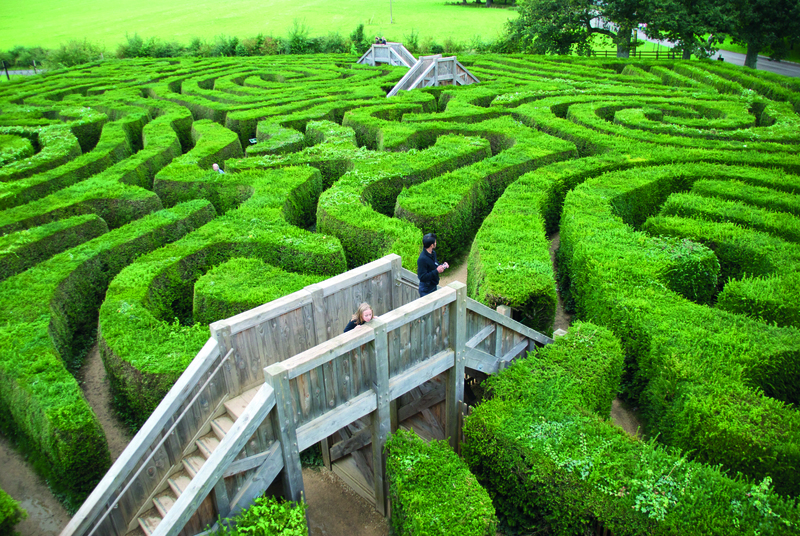 You’ll be walking literally in the footsteps of Presidents, Heads of State and VIPs from all over the world! A number of our Blue Badge guides are Shakespeare specialists, some of which are actors that have performed Shakespeare themselves. So there is no-one better to tell you the history and story of the great writer as you are guided around Shakespeare’s Stratford. A private tour of Stratford with one of our guides will take you through Shakespeare’s life from beginning to end. 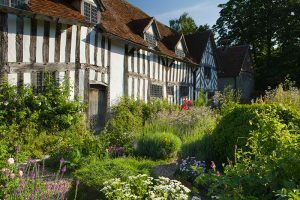 Visit the 15th century house where he was born, the church where he was christened, the schoolroom where he was taught, Anne Hathaway’s cottage – where he courted his future wife and the grave where he was buried. Can be combined with Warwick or Oxford. Oxford is home to the oldest English language university in the world. 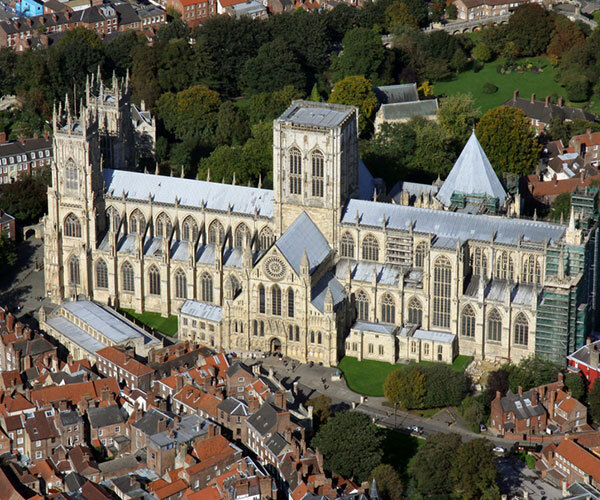 It is also quite possibly one of the most stunning with 38 individual colleges each with their chapels, halls and gardens. 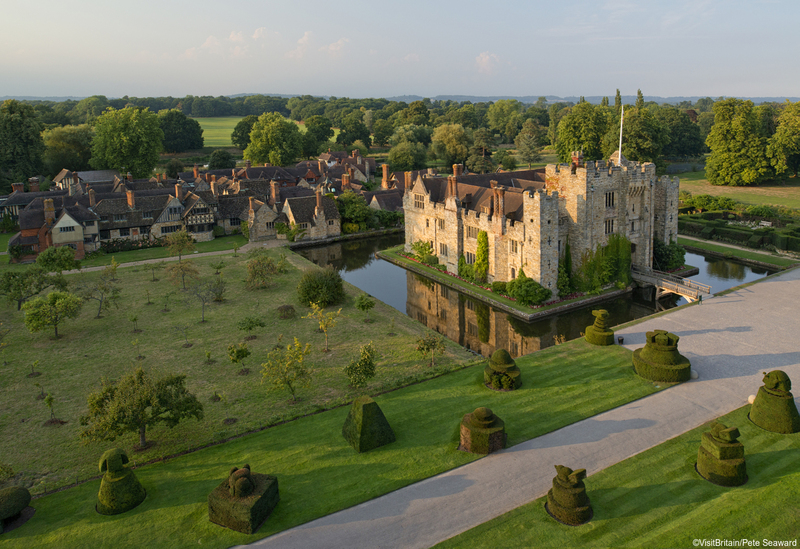 Join your blue badge guide for a tour through 1000 years of history. Christ Church college has educated no less than 13 British Prime Ministers and many other world leaders. Its Great Hall is the model for Hogwarts, and Harry Potter fans will enjoy standing in the exact locations used for the films. Literature lovers may also be keen to stop for a drink at the Eagle and Child pub, the meeting point for the writers CS Lewis (Narnia) and JRR Tolkein (Lord of the Rings). Other attractions in Oxford include, the Bodleian Library (yet another Harry Potter location), the Ashmolean Museum, and the distinctive flat-bottomed boats called ‘punts’ that are propelled along the watery backwaters of the city using a long pole.